No matter how hard I try, I can’t get this song (and its’ fantastic video) out of my brain. 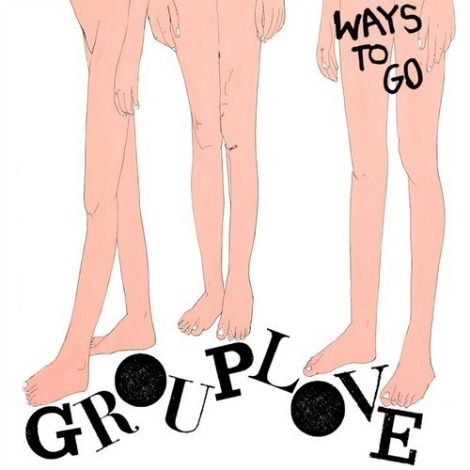 Grouplove, you’ve killed it with “Ways To Go”. Looking forward to spending all summer with you.